Step 1: Find a shirt that has a similar stretch to the one you bought and fits you well and align the shirts from the shoulder seams. 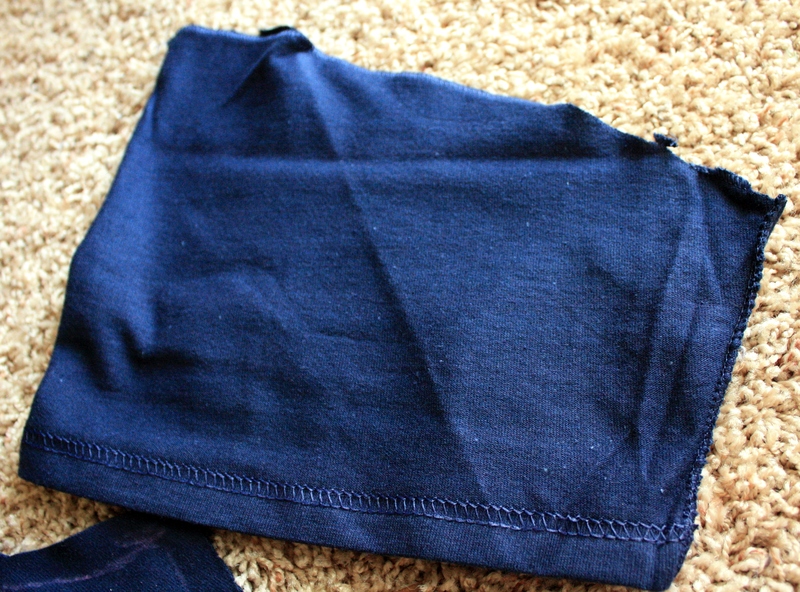 Step 6 – measure the size of your arm holes. The inner part of the sleeve, should be the same size. 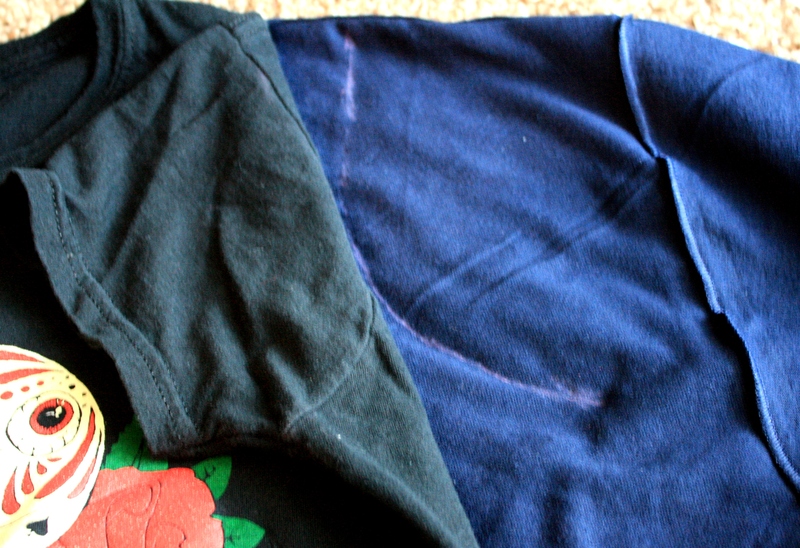 Step 7 – Sew your sleeves. 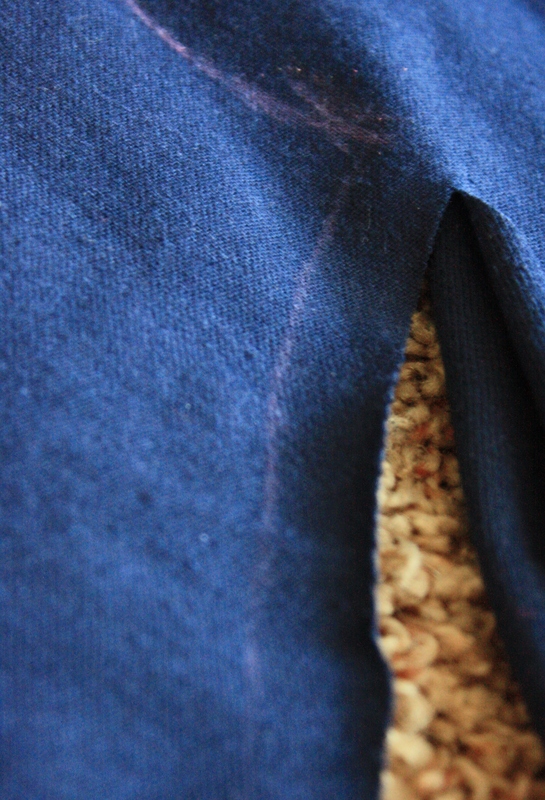 Turn the sleeves right-side out and tuck into inside out shirt. 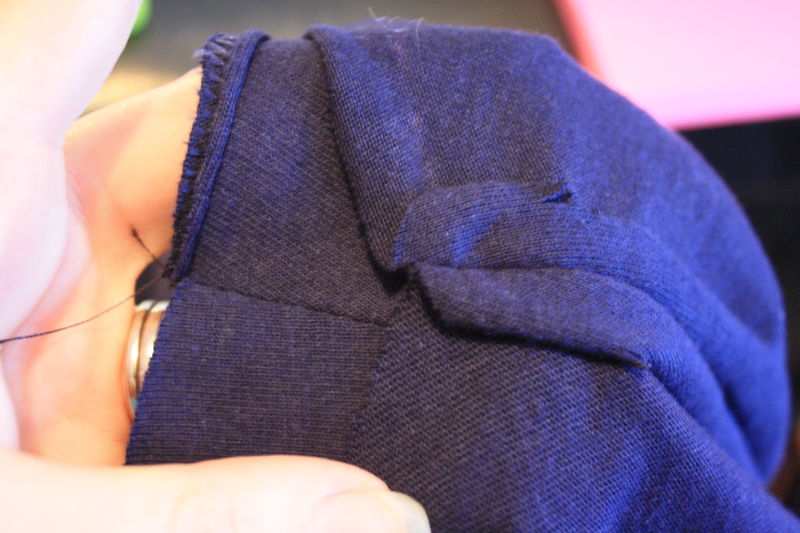 Line up the bottom and top of sleeve with bottom and top of arm hole and pin. 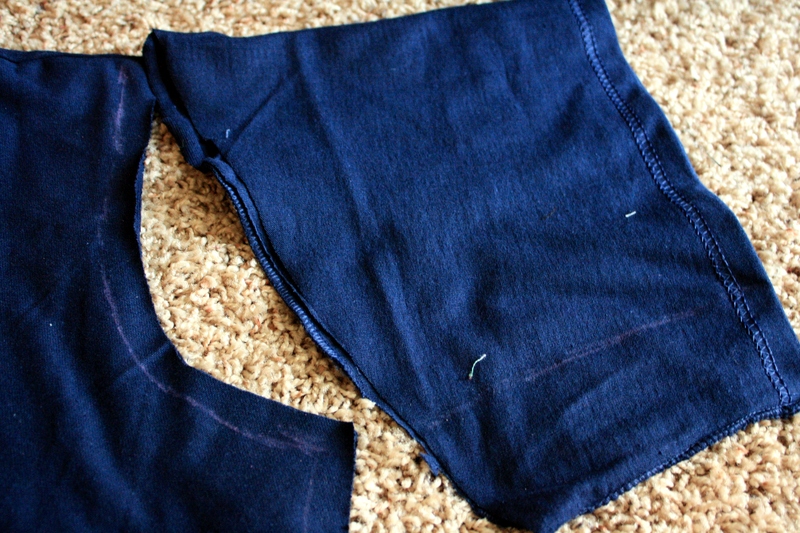 Step 8 – Sew sleeves. 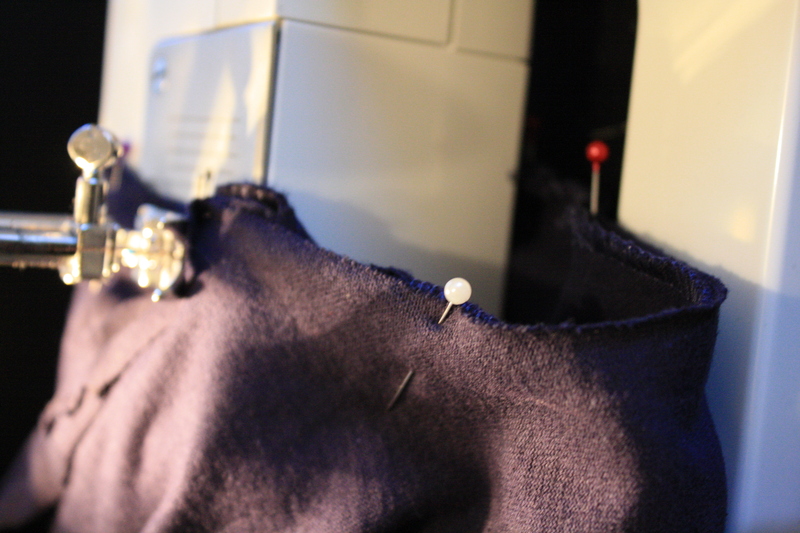 If sleeve is bigger than arm hole, you can gather it at the top, to make it a “puff” sleeve. 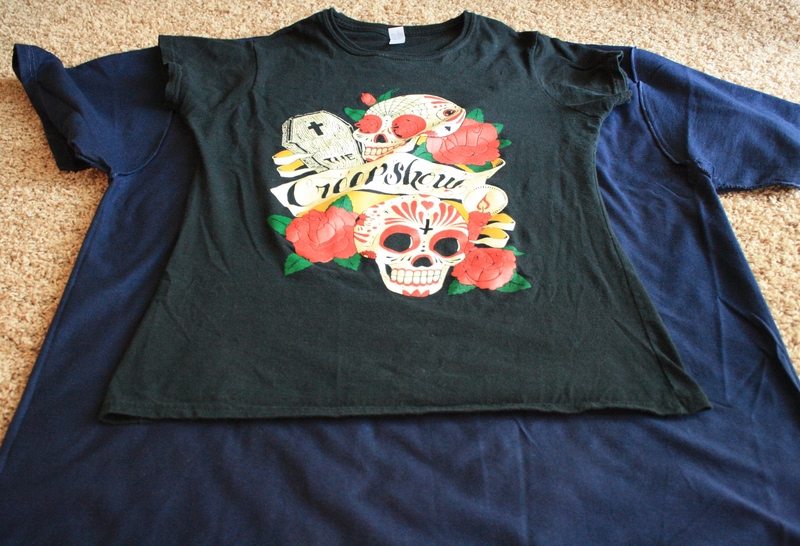 If sleeve is smaller than arm hole, you can take in the side of the shirt, the bottom of the arm hole, as long as it fits. 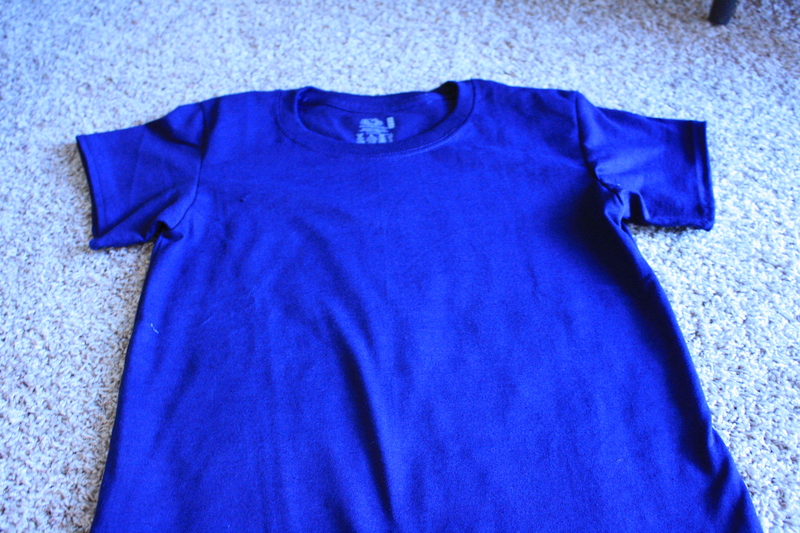 Step 9 – Hem sleeves and bottom of your shirt. Now your over-sized shirt should fit you perfectly! Click HERE for how to refashion your shirt with ruffles!